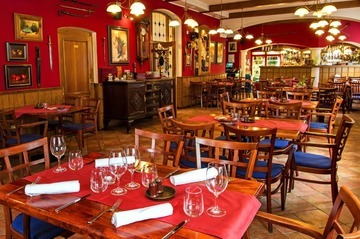 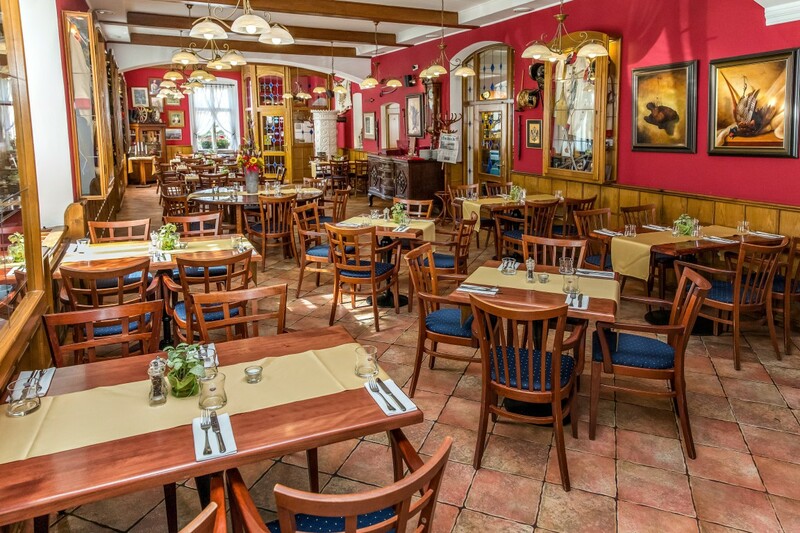 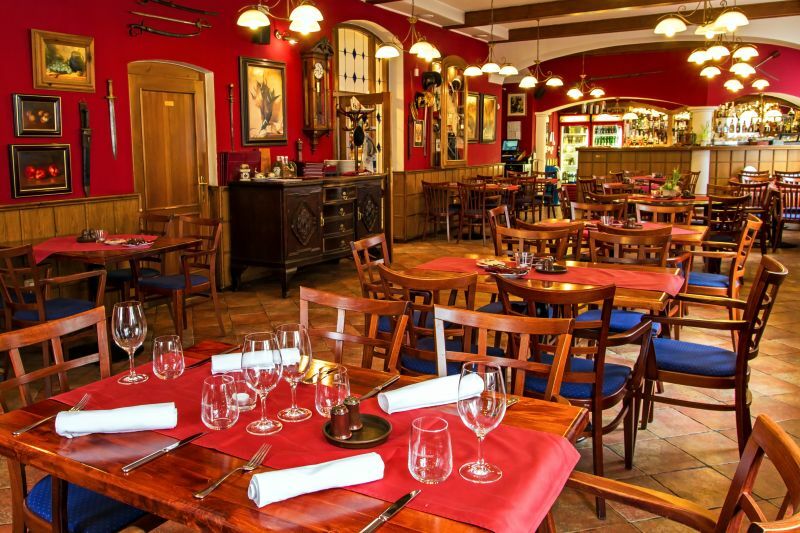 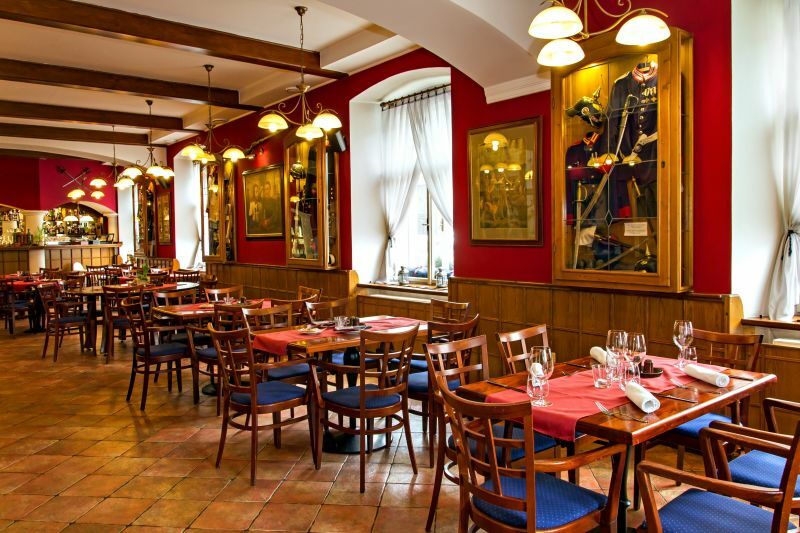 The "U Dělové koule" Restaurant is a stylized establishment invoking the year 1866 and decorated with weapons, paintings and uniforms of the Austro-Prussian War. 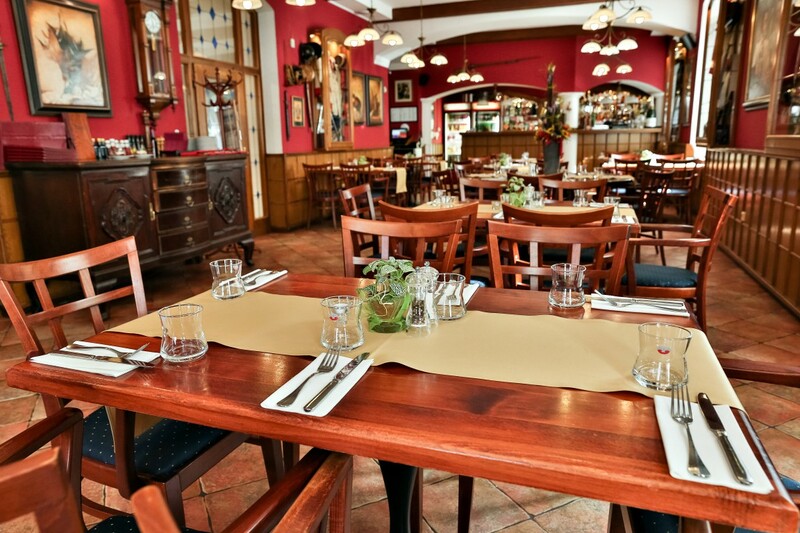 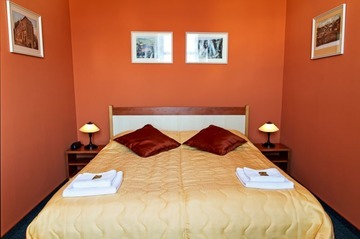 Seating up to 70 people, it offers regional and local specialties. 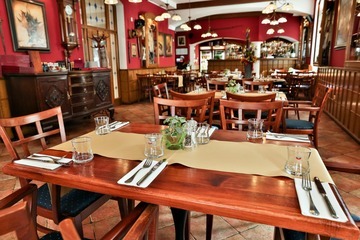 Moreover, there is also a summer terrace with 20 seats and a lounge for private events with a capacity of up to 25 people. The restaurant has ecological heating.